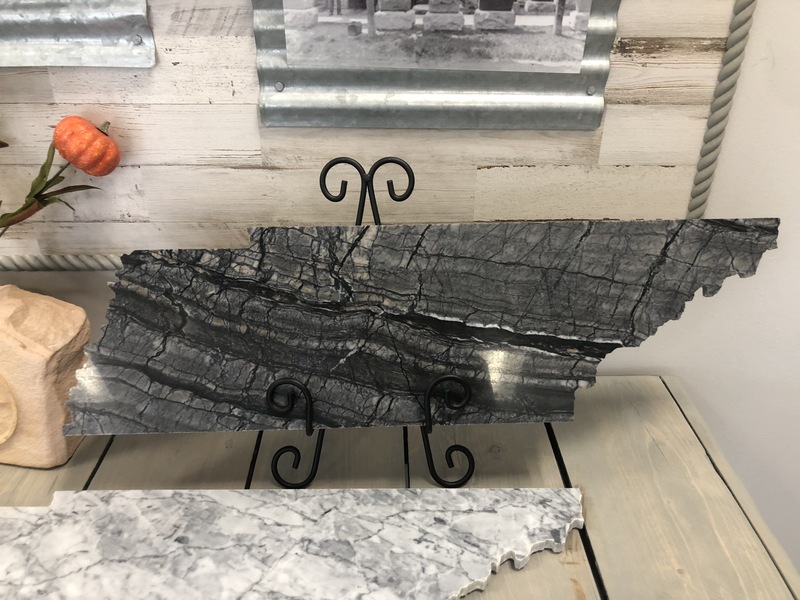 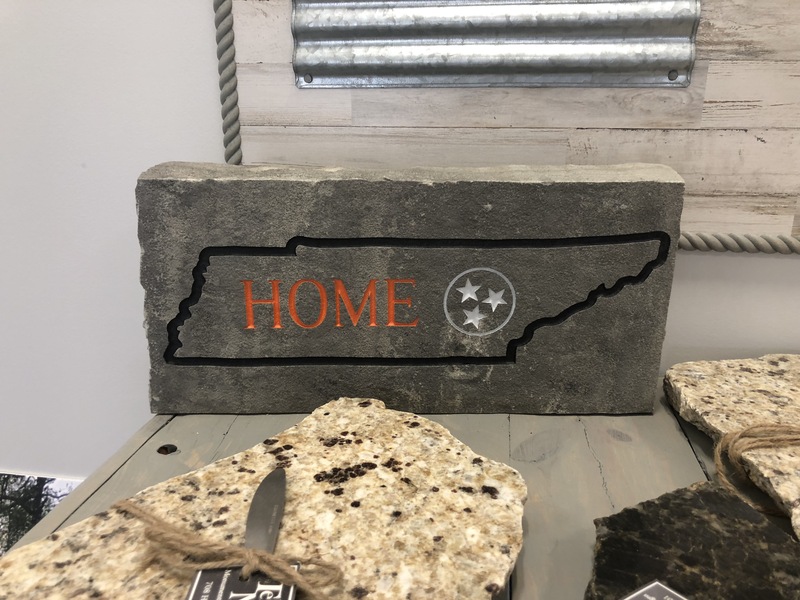 It can be difficult to find something unique for your home or as a gift idea. 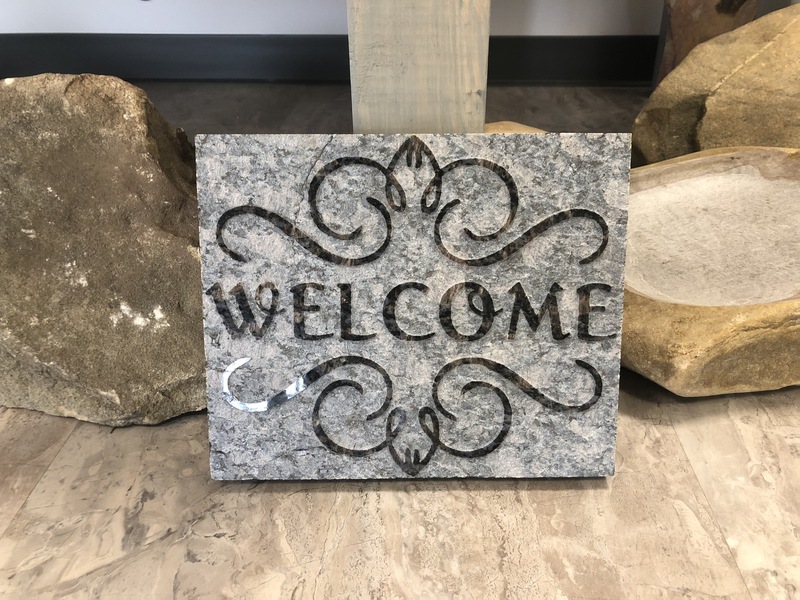 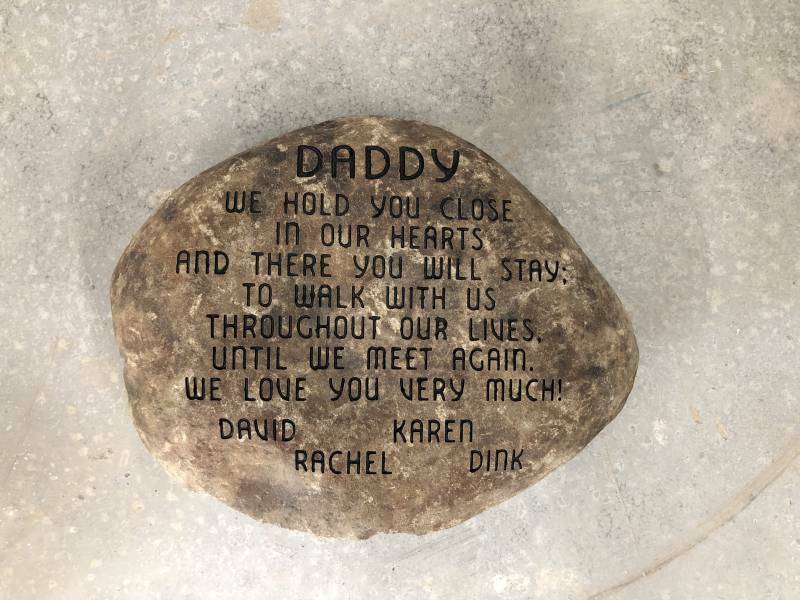 That is why we offer a wide variety of stone gifts that can be customized many different ways. 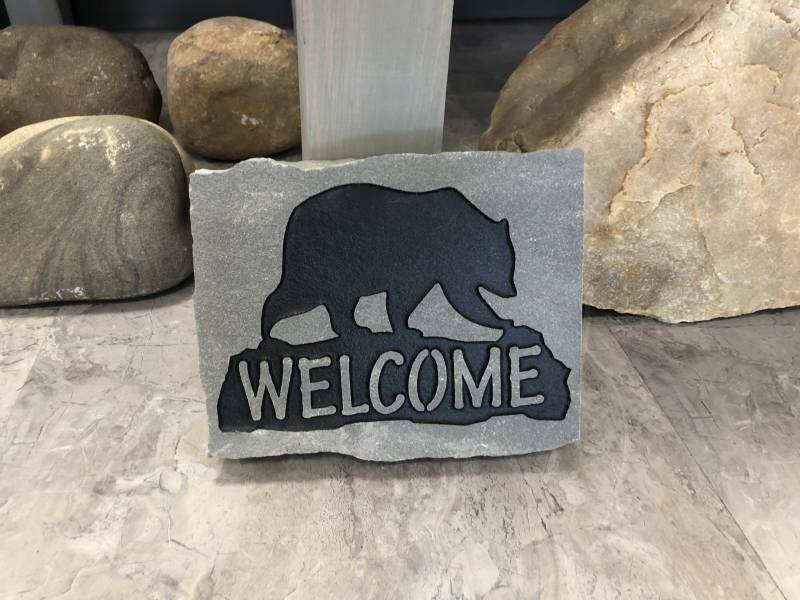 We offer stock designs for gifts or you can come up with your own. 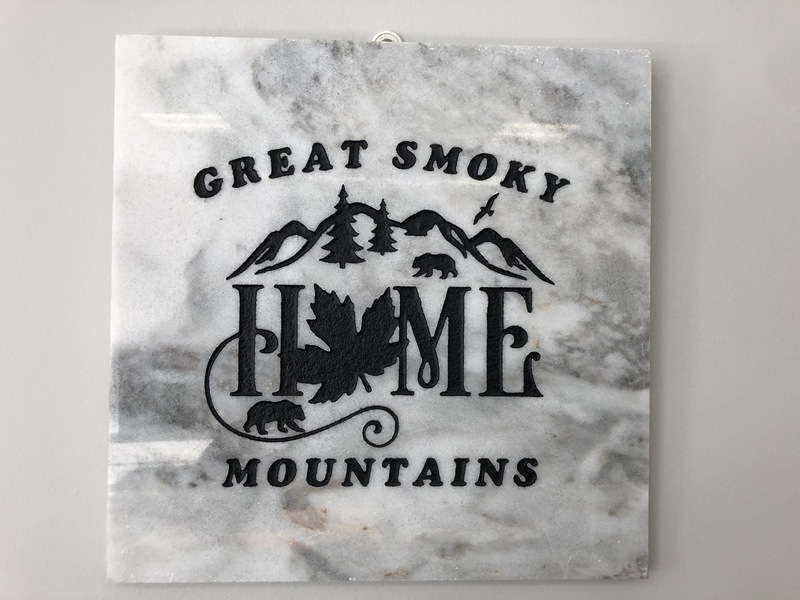 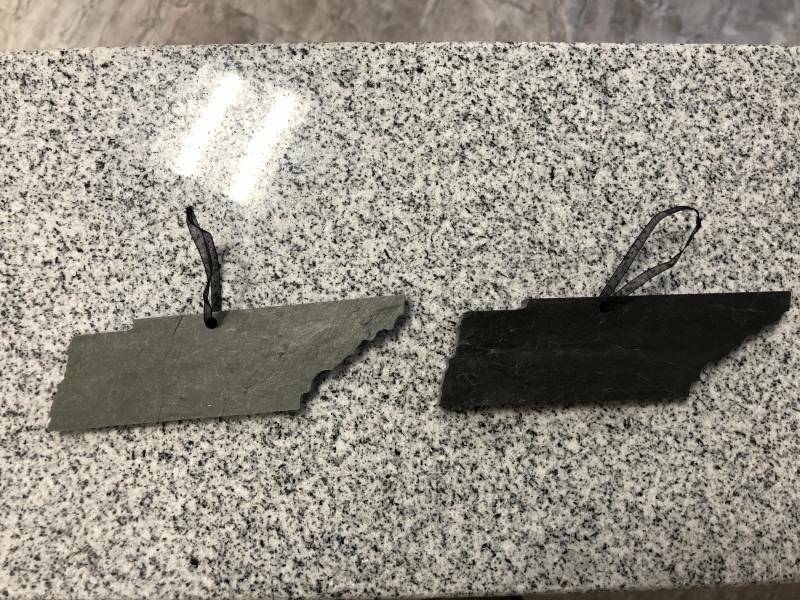 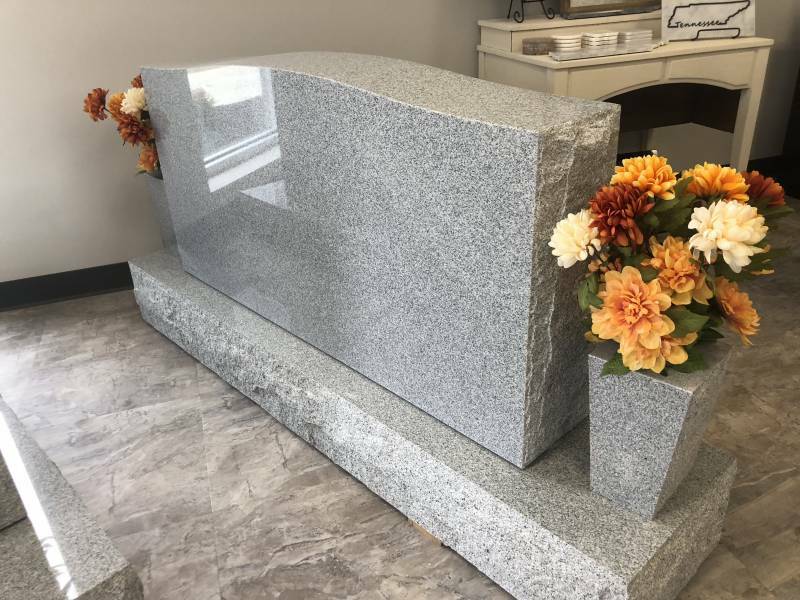 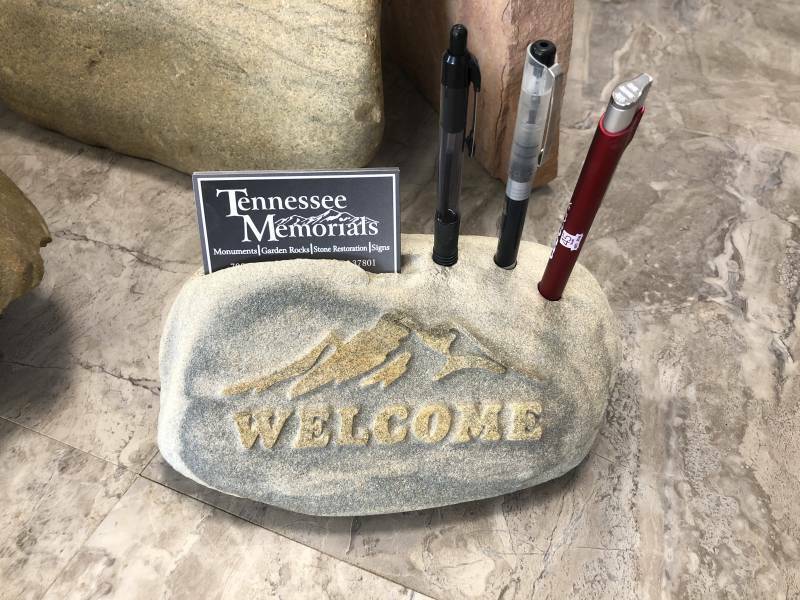 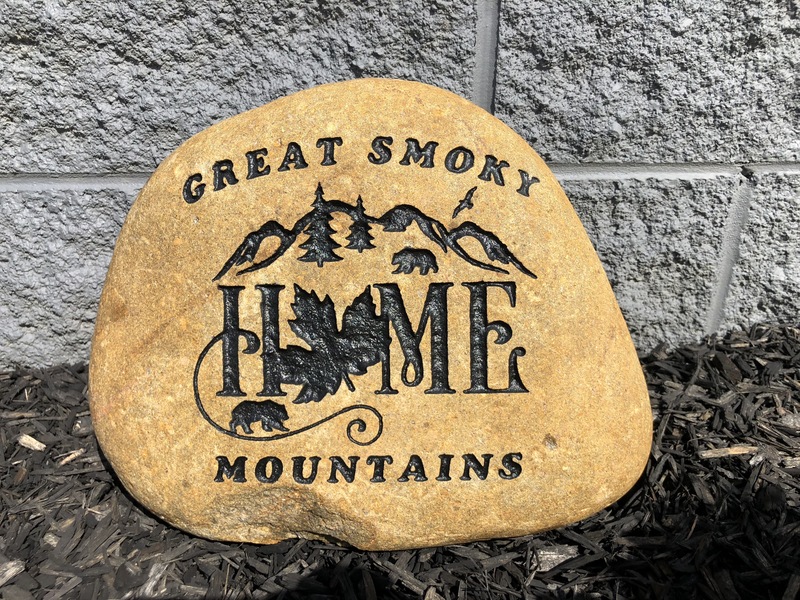 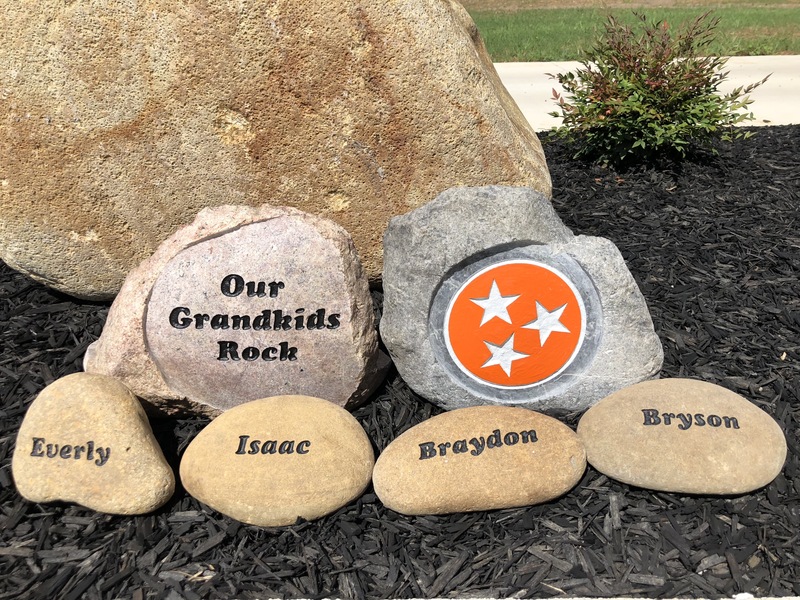 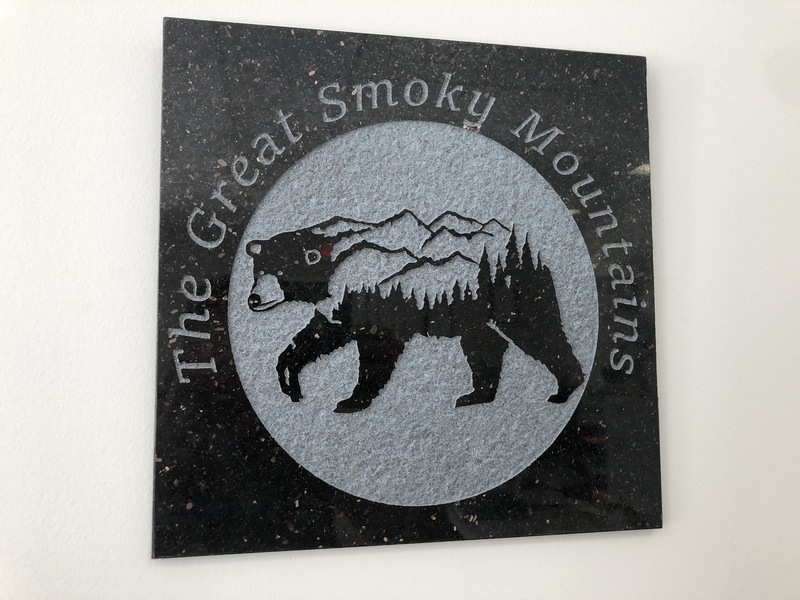 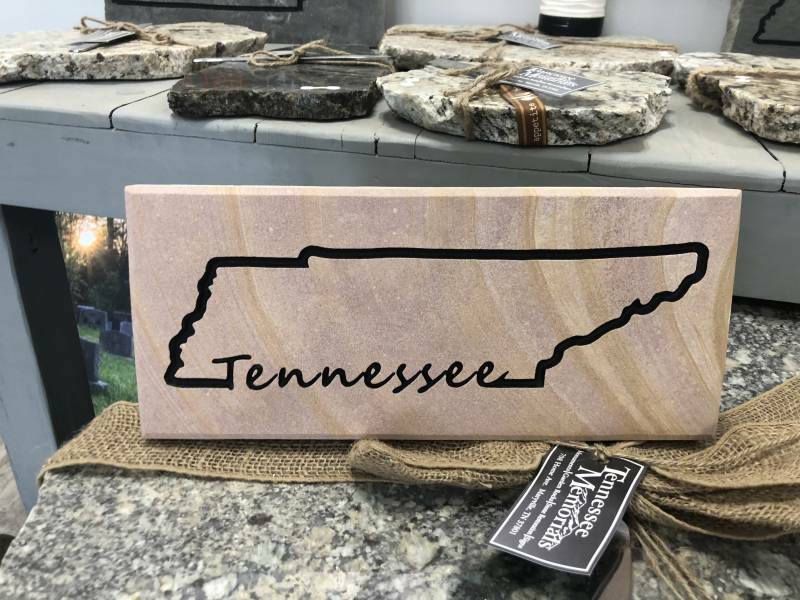 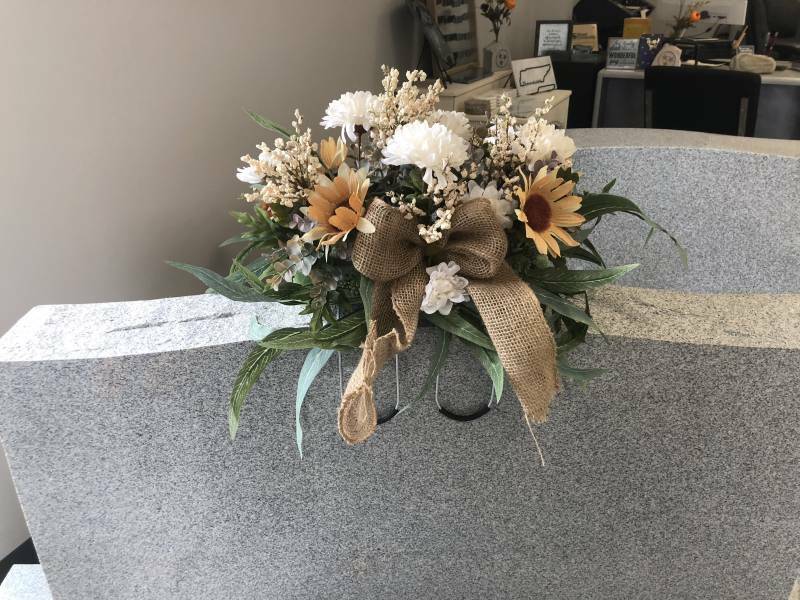 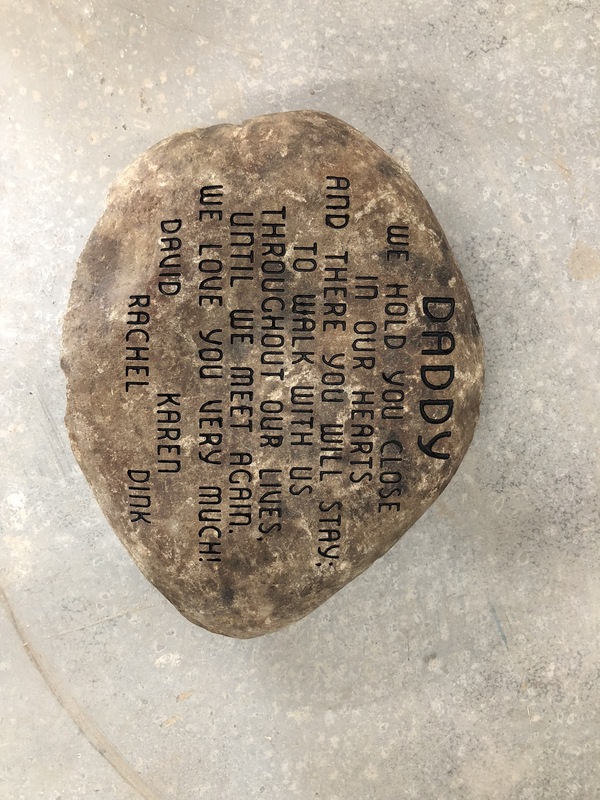 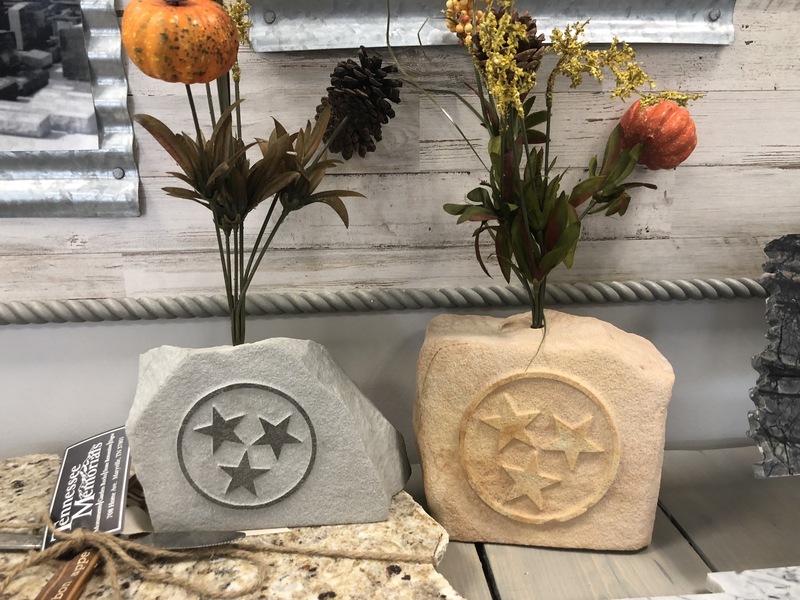 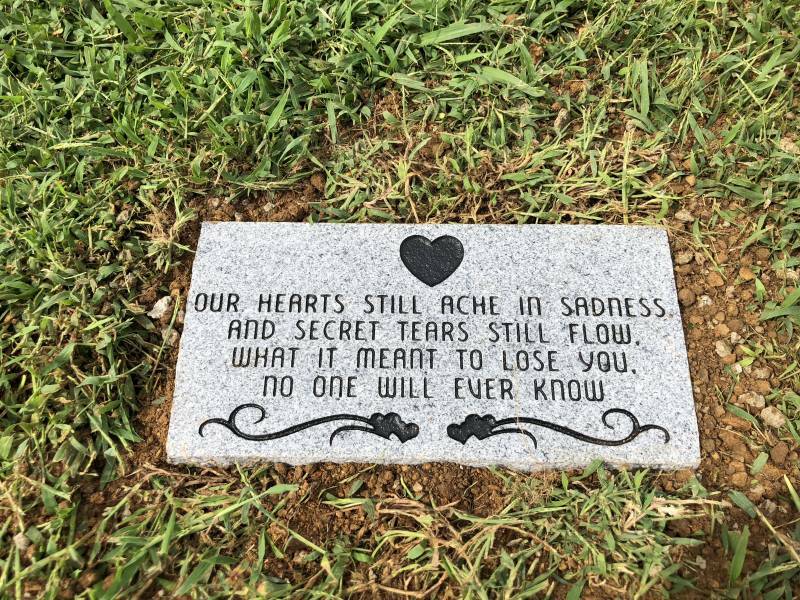 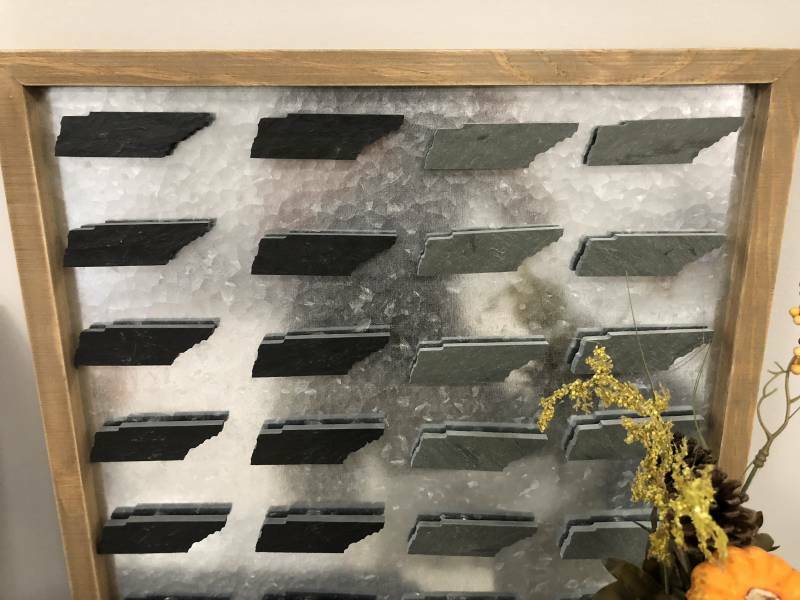 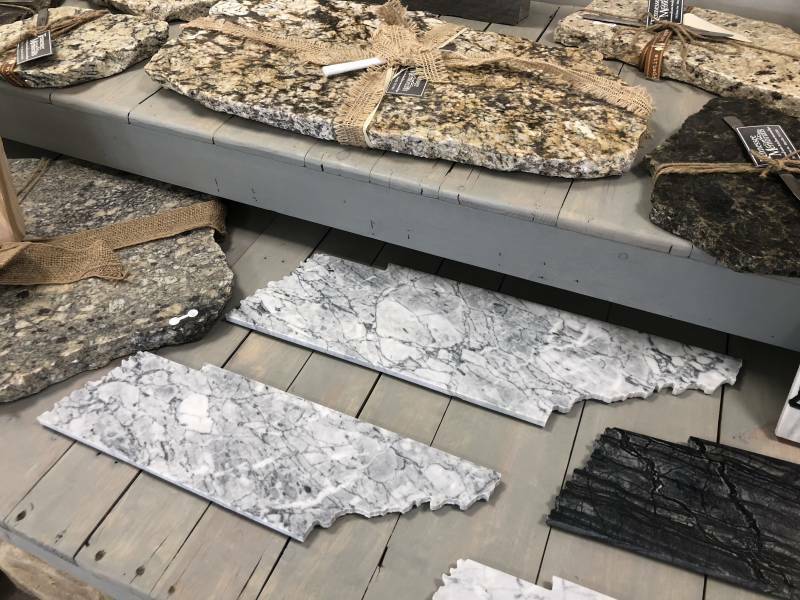 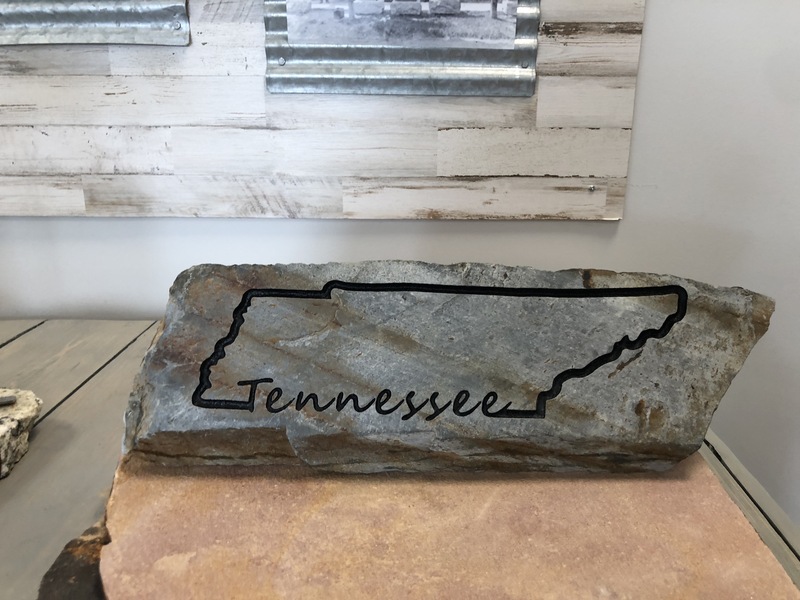 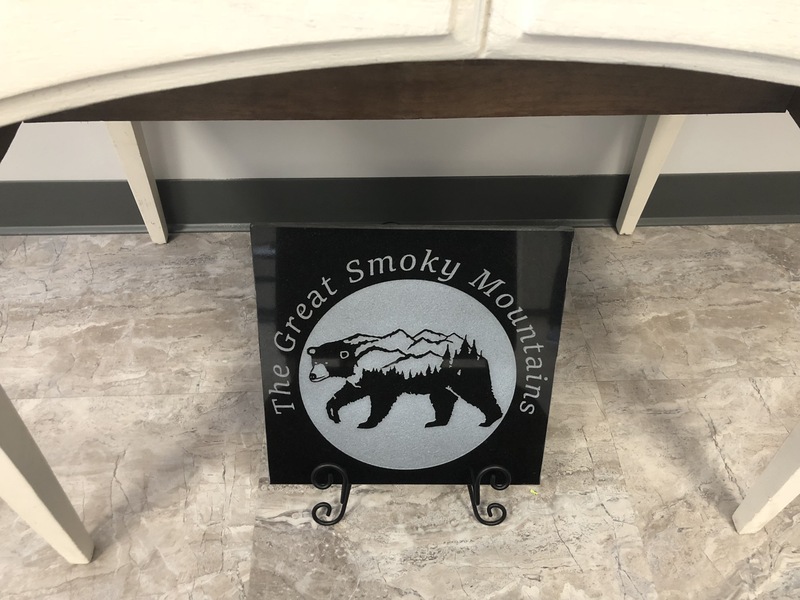 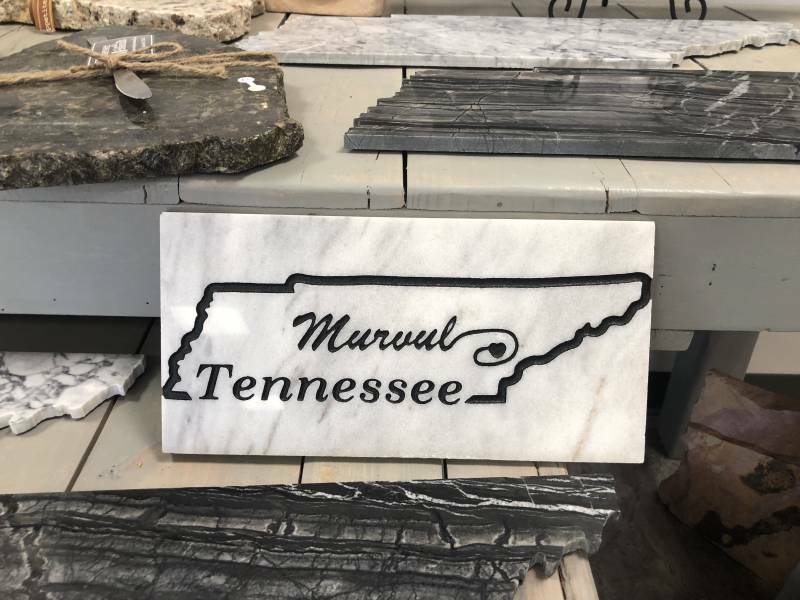 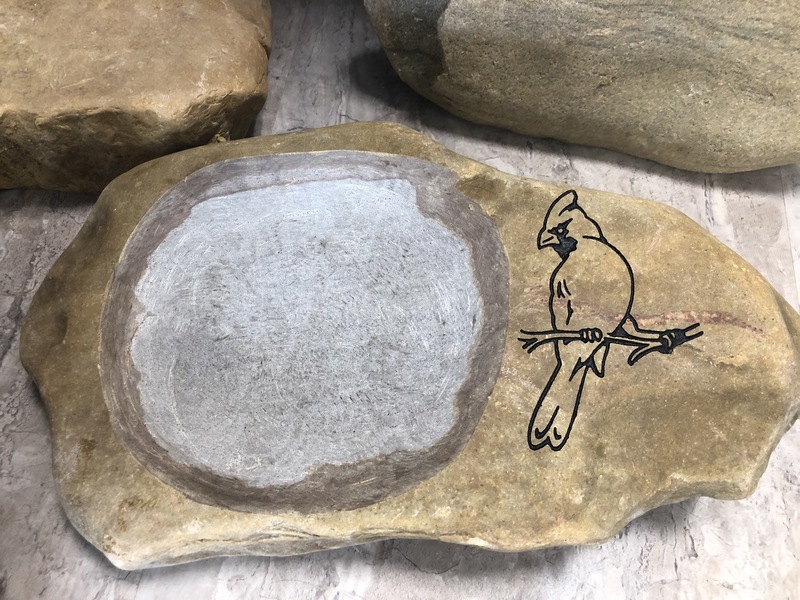 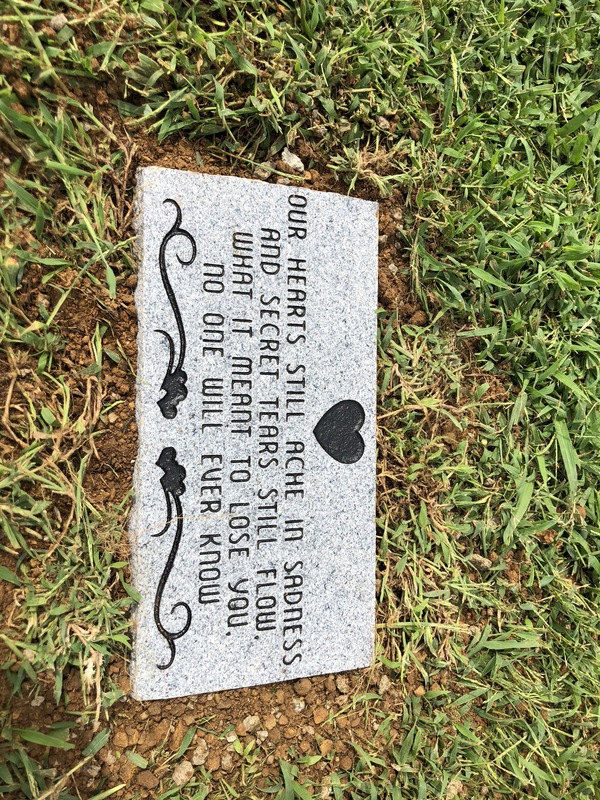 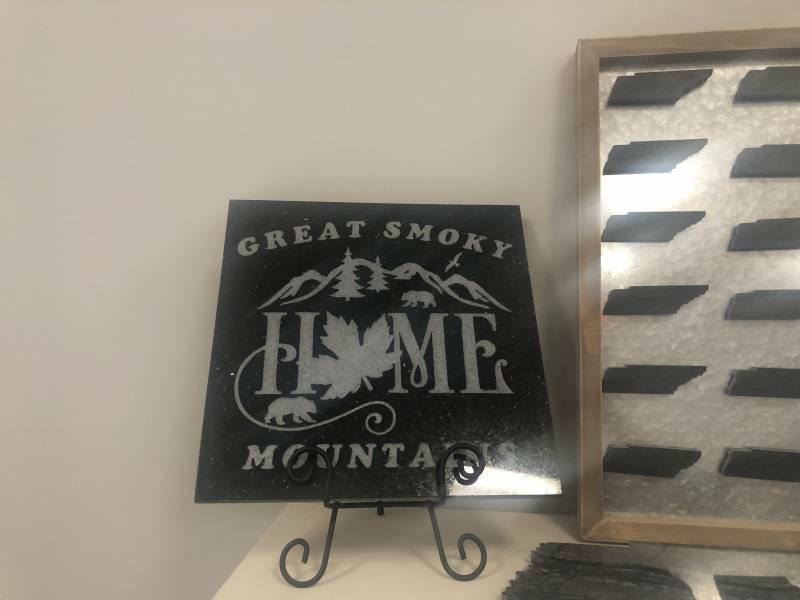 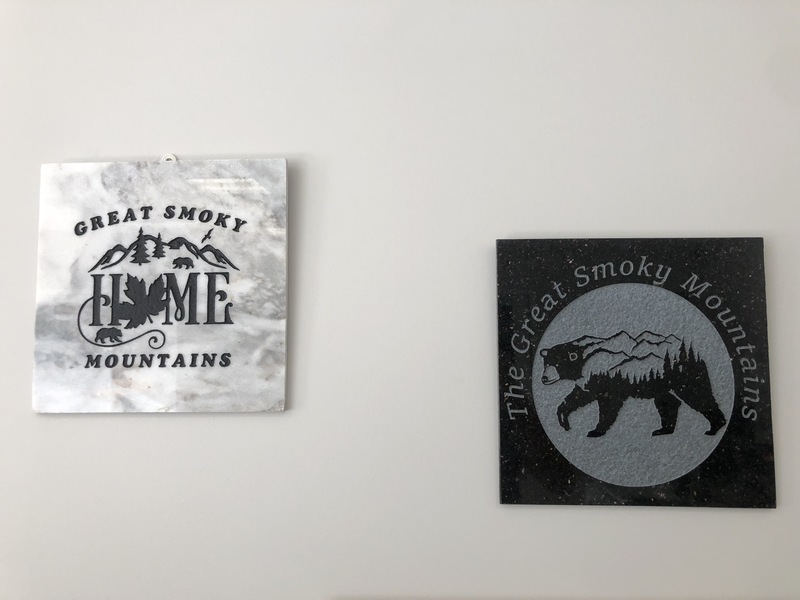 Tennessee Memorials enjoys making beautiful gifts that mean something and are unique for any person. Look through some of our examples below and feel free to ask us about any questions you may have.